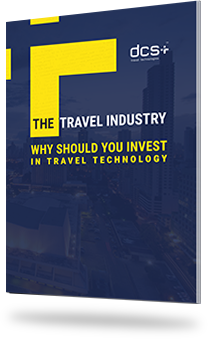 This is a question every manager in the travel industry should be asking themselves, because the thought process behind a serious answer will jumpstart – or clarify – a reasoned foundation for a strategic role and direction for technology. What Problems and Opportunities Map to Company Capabilities? What Activities are Candidates for Automation? What Level of Investment is Practical at the Current Time?